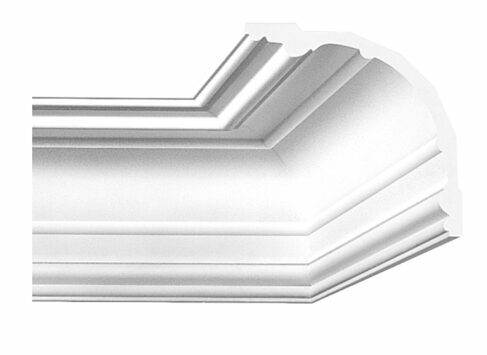 Decorative mouldings – the UK’s largest online, easy fit range. 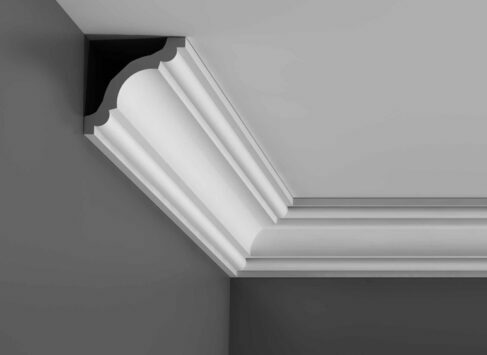 fit coving, cornice & decorative mouldings. 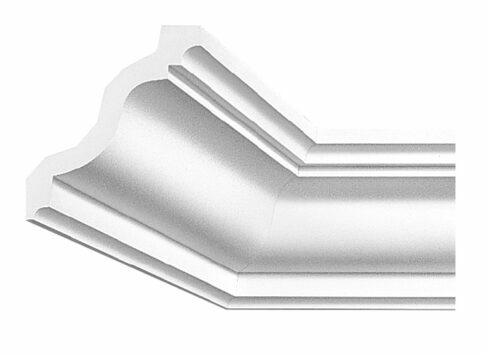 Decorative mouldings, like coving and cornice, can transform a home. 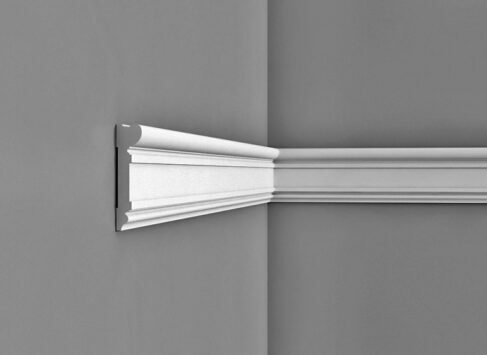 Here at ukhomeinteriors, we have more easy fit architectural mouldings than any other UK online company, which gives you more choice than you’ll find on any other website. 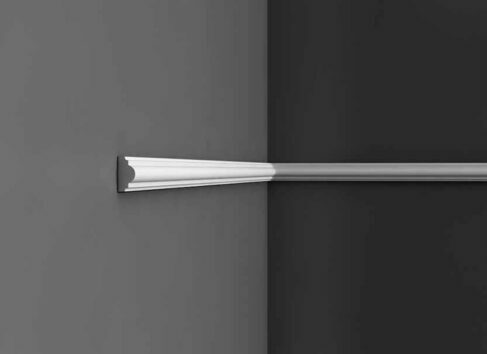 To view these simply use the navigation menu at the top of each page. 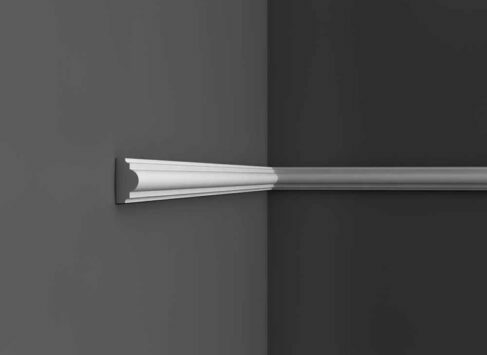 The majority of our decorative mouldings have the beauty, surface texture and fine detail of plaster, but are made from modern materials that are lightweight, pre-primed and not brittle. 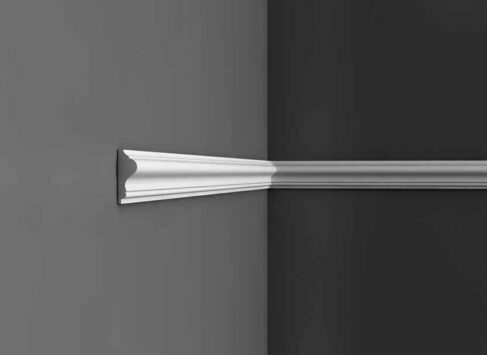 This means that they retain all of the beauty of traditional materials, but are much easier and quicker to install, and are less prone to damage. 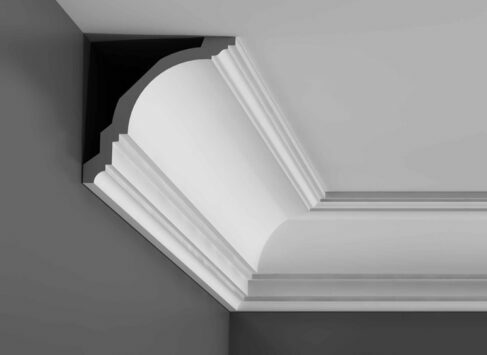 Our architectural mouldings cover almost any feature you could wish for; interior wall and ceiling features, and exterior mouldings, too. 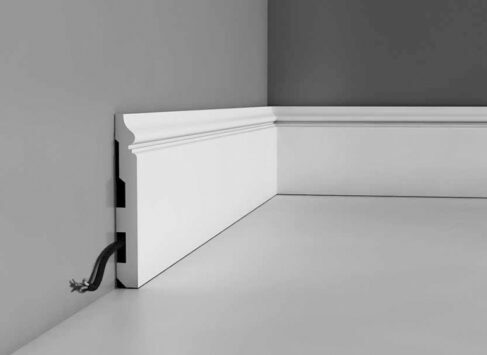 So, whether you want a simple coving, or to fill your home with ornate features, we have options for you. 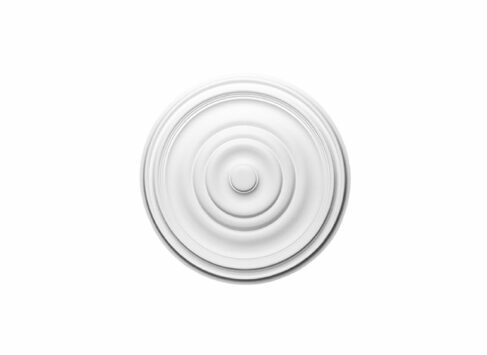 We have products to suit almost any period, from Georgian, Victorian and Edwardian traditional mouldings, to highly stylised Art Deco and Shaker styles, to the avante-garde and contemporary styles loved by interior designers and architects. Not only that, but we try to cover a range of price points wherever possible. 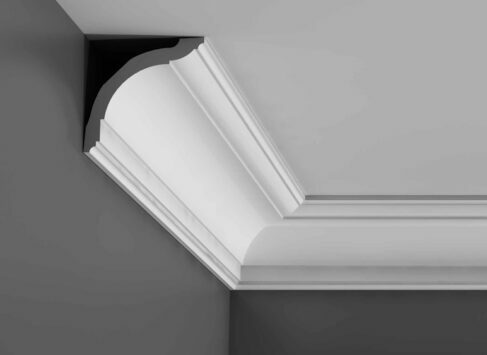 So, from top end premium cornice and coving, to the cheapest budget polystyrene options, we have something to suit a range of budgets. Whatever you’re looking for, you should find it here. If you need any help, we’re available on the end of the phone to offer advice. 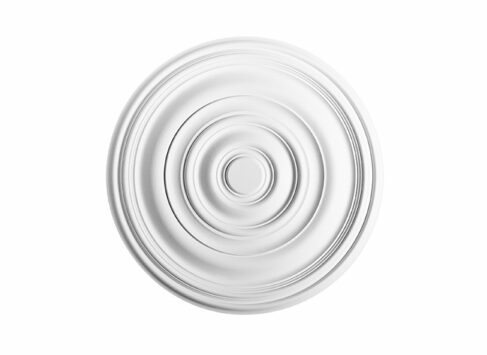 We have plenty of experience and an in-depth knowledge of our products, so please feel free to put us to the test.